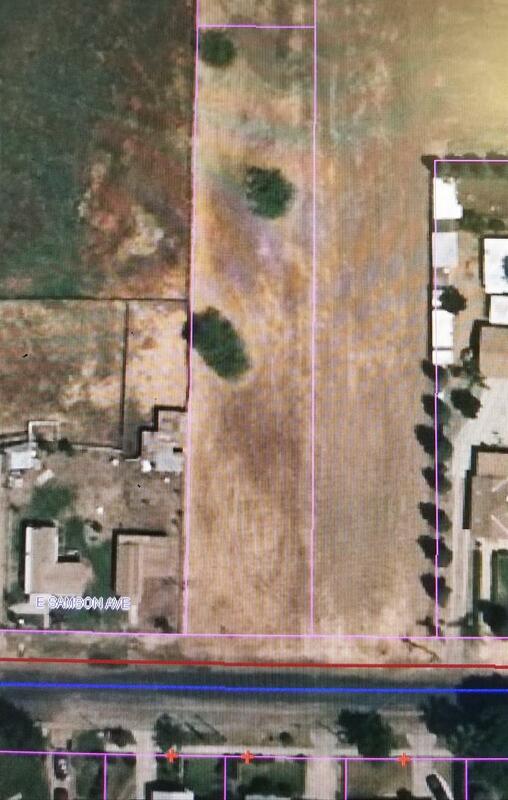 Over 1/3 Acre of vacant land suitable for single-family residence. Deep 308 ft lot with 63 ft of frontage located in an established neighborhood. Adjacent lot behind subject property is also available. Not permitted for mobile homes.